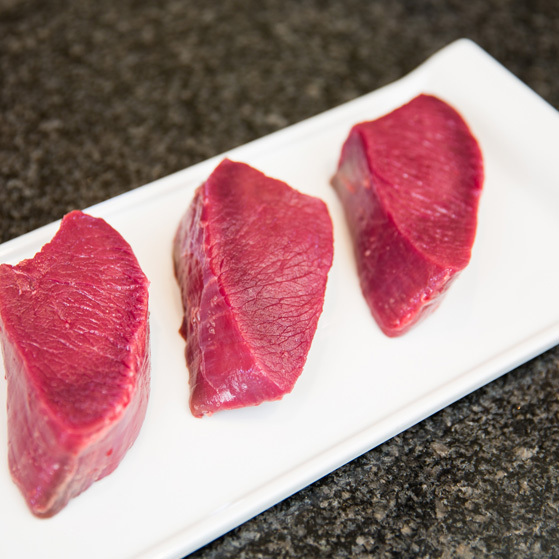 Our tender, venison steaks are one of the most popular cuts from the haunch. They are extremely lean and will be cut and trimmed to the perfect size. 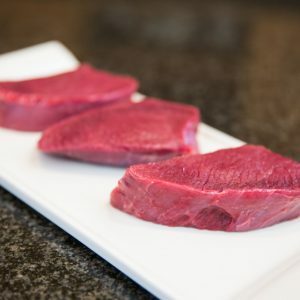 These venison steaks are fantastic just on their own, cooked and served as you would a beef steak (just simply brush with oil and pop in a hot pan) or used in a variety of our venison steak recipes. 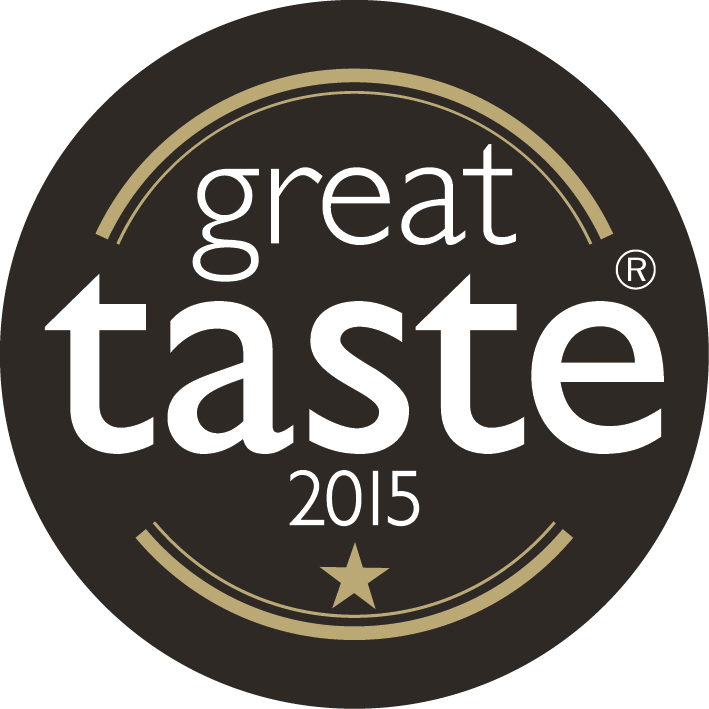 We also have some delicious sauce ideas, perfect to go with our venison steaks. 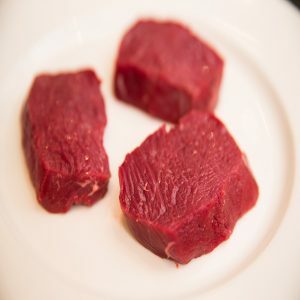 Venison is high in protein, low in fat and packed full of vital B vitamins to improve the health of your heart – these venison steaks contain even more iron than beef. 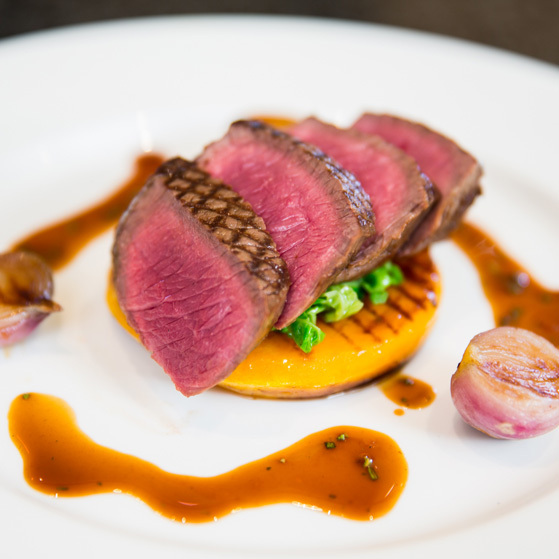 With the lowest cholesterol content of any meat, many people are waking up to the rich, flavoursome taste of venison. 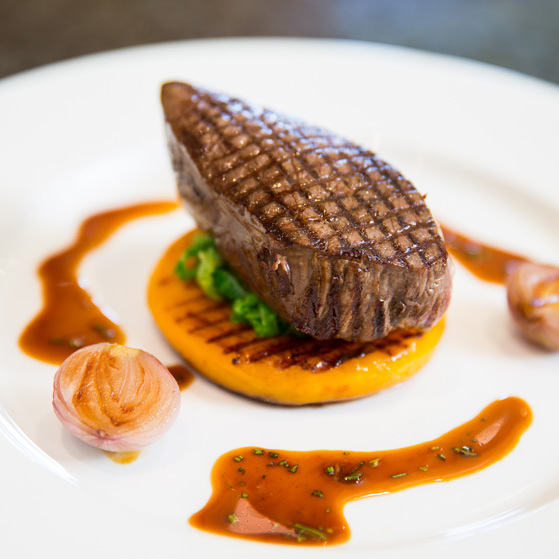 Please see some of our delicious recipes using our venison steaks.